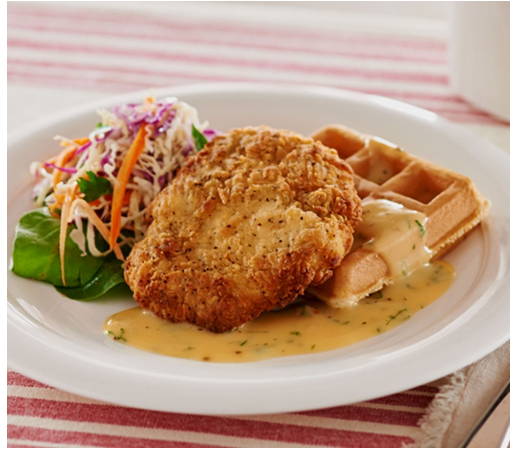 Enjoy the down home flavor of Chicken Fried Chicken from Heartland Fresh Foods. Each piece of chicken is made from a whole chicken breast that has no fillers or additives. We roll them in buttermilk & seasoned bread crumbs, then fully cook them.